Government has purchased the Buccoo Estate in Tobago for $174,806,775 million. 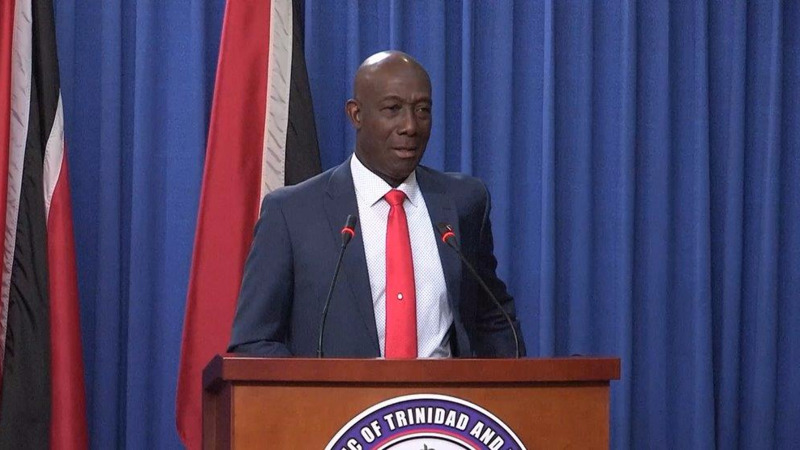 Speaking at the Post Cabinet media briefing on Thursday, Prime Minister Dr Keith Rowley said the land was purchased at market value, and dismissed talk of illegal action by Government, amidst claims from some that it took land from CL Financial, below value. Rowley held up the valuation analysis of 100 percent of the common stock of Occidental Investments Limited and Oceanic Properties Limited owned by CLICO and the Central Bank, which he said was determined through valuation by a “reputable evaluator” and cash was replaced by land. “It was said that the lands we took in Tobago, in lieu of the debt and set off against the debt might have been improperly done and the value night not have been established properly. Let me put that to rest. The lands in Tobago which were in two companies – the Government properly, through the relevant authority in all of this, the Board – set off the monies owed for the value of those lands, and the value was established by reputable independent valuators in Trinidad and Tobago. 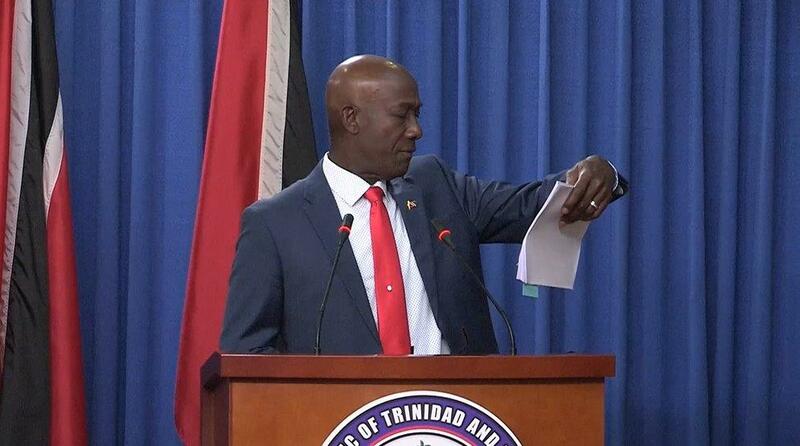 “So, all those who have been saying to the population that the Government took land worth x and we paid half x for it – nothing is further from the truth,” Rowley said. 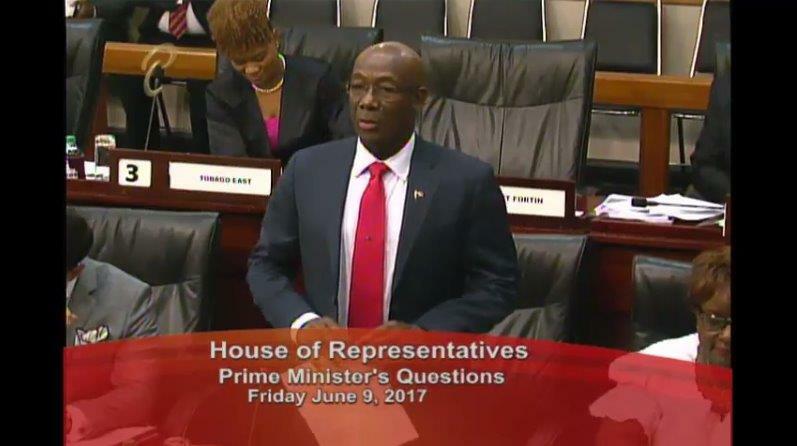 The Prime Minister said there was misinformation being put forward by some groups in the public domain “who are not in the know but are fuelling conspiracies and ascribing misconduct to the Government” but stated that the lands were acquired at full market value, established by reputable valuators. The property, which was acquired by Government March 2017, will be offered to Sandals for the construction of 750-room hotel resorts.